Wine has been with us for centuries so it stands to reason that sayings or phrases involving wine would crop up in our vocabulary. 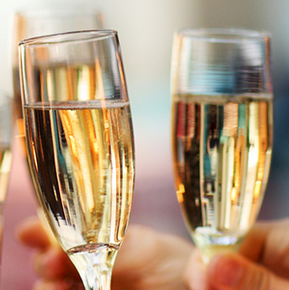 Here are six well known drinking phrases, how they came about, and what they mean. 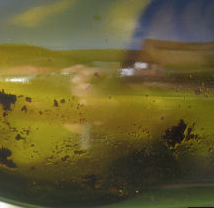 The word booze (bouse) has been around since medieval times. The term means to drink a lot of alcohol, especially whiskey or other high alcohol spirits. 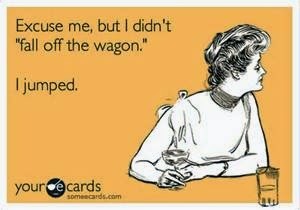 Some one who is said to be “boozing it up” is drinking in excess. 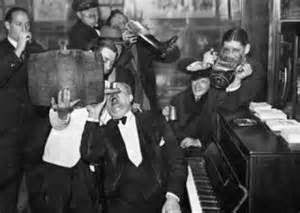 In Australia, a drinking binge is known as a boozeroo. 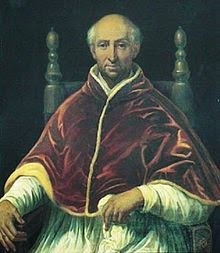 This phrase is based on the conduct of Pope Clement VI who was selected to serve as Pope at the conclave of 1342. The Pope quickly became well known for his lavish lifestyle, and his inability to curb his drinking. When he died in 1352, the Pope’s reputation was of "a fine gentleman, a prince munificent to profusion, a patron of the arts and learning, but no saint." 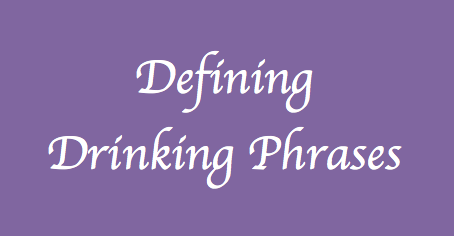 This is actually a sailing phrase referring to the chains or ropes that control the angle of a boat’s sails. If the sheets, or ropes were loose, the boat would become unsteady or tipsy. (The actual phrase was three sheets in the wind.) 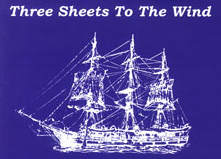 To be "three sheets to the wind" indicates someone who is extremely drunk and unsteady on their feet.